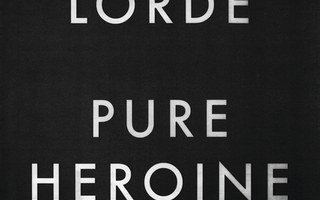 Remember when Lorde won two Grammys at the age of 17 for her debut album “Pure Heroine”? Or when her sophomore album “Melodrama” debuted at number one in the Billboard 200 in 2017? If not, don’t worry. Neither does the Recording Academy. 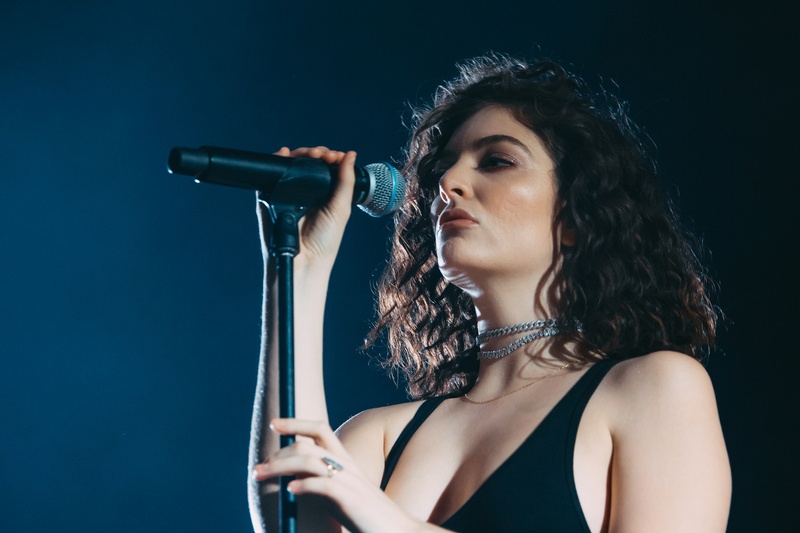 The 60th Annual Grammy Awards featured performances from upwards of thirty different artists, but Lorde was not one of them. The reason? The telecast’s producers didn’t offer her a solo spot. To help you cope with this tragic snub, here are five Grammy moments from Sunday that easily could have been cut in favor of a performance by Lorde. Whether he was cracking bad “Empire State of Mind” puns at Jay-Z, yelling at his parents for skipping the Grammys to see “Hamilton,” or releasing puppies into the audience, James Corden wasn’t particularly memorable as a host. Any one, if not all, of these offbeat filler segments could have been a Lorde solo. Actually, on second thought, let’s keep the puppies. Nothing could top Lorde performing her single “Perfect Places” while surrounded by a ring of adorable pug puppies. In what felt like a social experiment orchestrated by someone with no understanding of popular music, Sting and Shaggy performed a mash-up of the former’s “Englishman in New York” and “Don’t Make Me Wait,” a single from the pair’s forthcoming album. Yes, you read that correctly—Sting and Shaggy are releasing an album. If you’re the singular person who’s been dreaming of a collaboration between the ‘80s rocker and the “It Wasn’t Me” singer, this was a very special night. 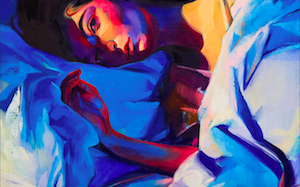 For the rest of us, any song off of Lorde’s “Melodrama” would’ve done the job. Did anybody ask for “Carpool Karaoke: Awkward Subway Edition,” featuring James Corden, Sting, and Shaggy? No? Well, we got it anyway. The world’s most unlikely musical duo made not one, but two appearances during the telecast—that’s two more than Lorde. In a two minute sketch that went on two minutes too long, the singers and Corden clashed with “real people” on the subway who, like all of us watching, just wanted them to be quiet. If anyone is going to put on a show in a subway car, it should be Lorde, who has already proven she can sing while hanging out of a car window. It also doesn’t hurt that her song “Liability (Reprise)” clocks in at a neat two minutes and sixteen seconds. Sick of seeing outrage about “the Grammys getting political” fill up your Twitter feed? All of this could’ve been avoided if the telecast just scrapped the dig at Trump in favor of a “fire” performance of Lorde’s “Homemade Dynamite.” Still want your political fix? How about Lorde dancing to the nostalgic, post-breakup tune “Supercut” with a slideshow of Barack Obama pictures projected in the background? Just something to think about. In arguably the most lackluster segment of the entire night, Recording Academy President Neil Portnow reflected on the Academy’s philanthropy and efforts to boost the lives of music creators. When asked after the show about the lack of female representation in both the nominees and winners at this year’s telecast, he said women in music need to “step up, because I think they would be welcome.” Well, the best possible welcome would have been giving the only female nominee for the coveted Album of the Year award an opportunity to perform on what so many refer to as “music’s biggest night.” If his own speech must be cut a minute or two to make time for a star as eclectic and talented as Lorde, so be it. Crimson Arts breaks down summer's standout singles and albums.